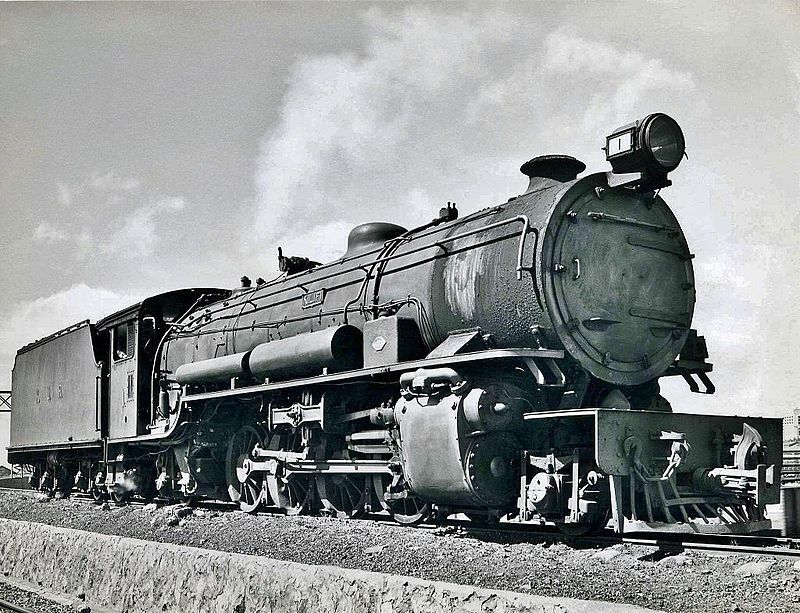 In 1926/27 the Uganda Railway was replaced first by the Kenya and Uganda Railways in 1926 and then by the Kenya and Uganda Railways and Harbours (KURH) Corporation in 1927, when the powers-that-be placed Mombasa Harbour into the same company as the railways. 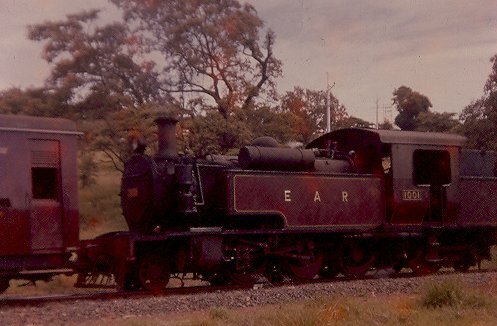 One of the most reliable of classes on the system were the old EB3 Class which eventually became EAR Class 24. 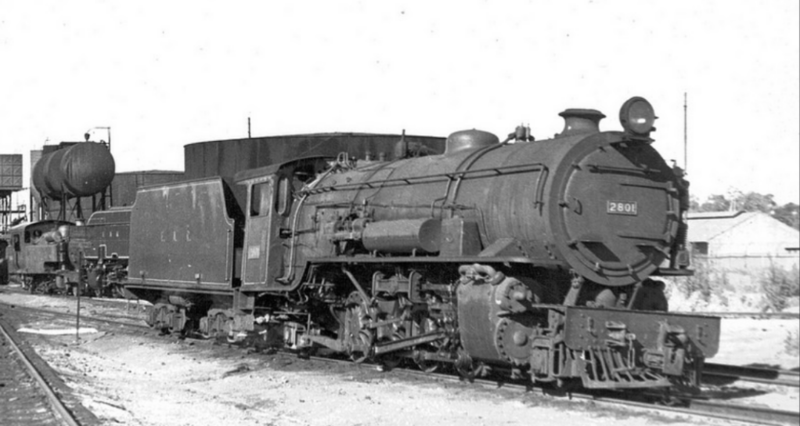 They were numbered 2401-2462 by the EAR and served right through the KURH tenure of the railway system. 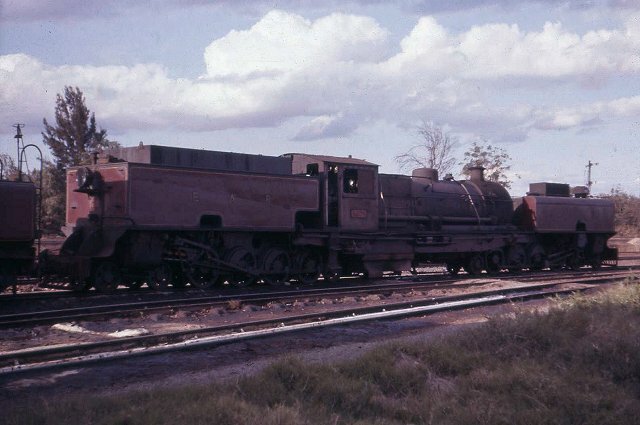 As noted in the last post, these were 4-8-0 locomotives. 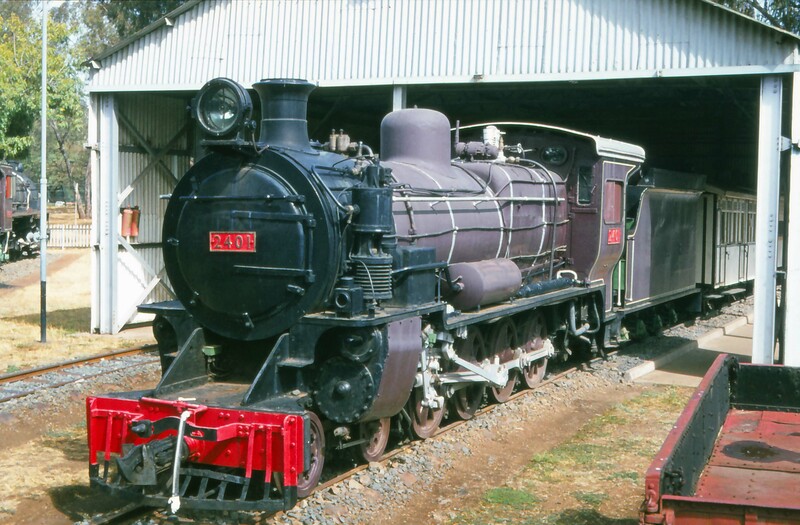 The last of the three pictures of this Class, and the largest (below) shows one of the Class at Nairobi Railway Museum in the mid-1980s (© torgormaig on the National Preservation Forum). 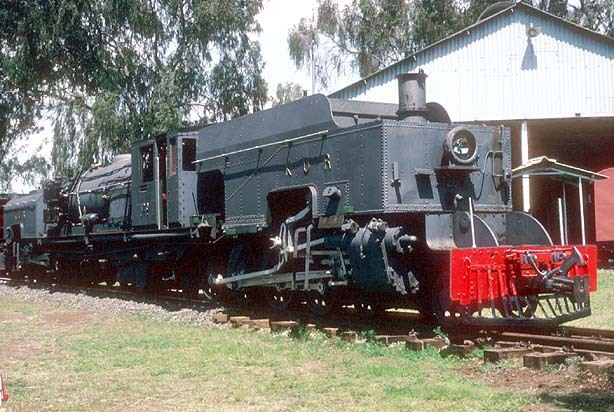 This locomotive was originally given a Class number of 2412 but when No. 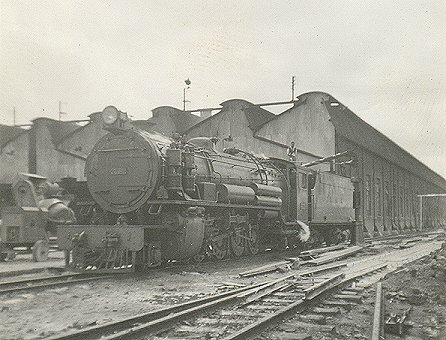 2401 was made a Ugandan loco as part of the arrangements for the devolution of the East African Railways into their constituent countries, No. 2412 was renumbered No. 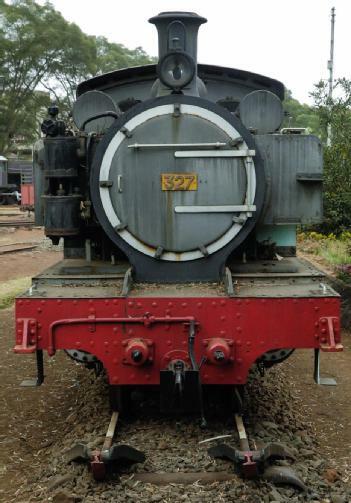 2401 in Kenya. 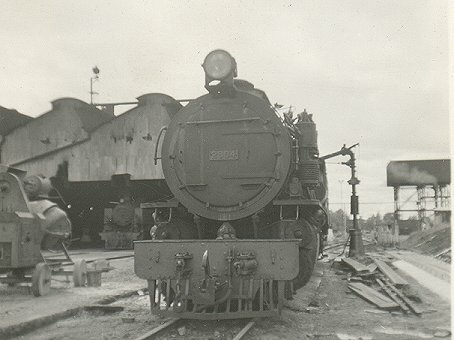 In addition to these locos, the UR bequeathed a series of different locos to the KUR: including its MS Class of 2-6-4T locomotives which became the KUR EE Class and eventually the EAR Class 10; its GC Class which became the KUR EB2 Class; its G Class which became the KUR GA Class and later still, the KUR EB Class. 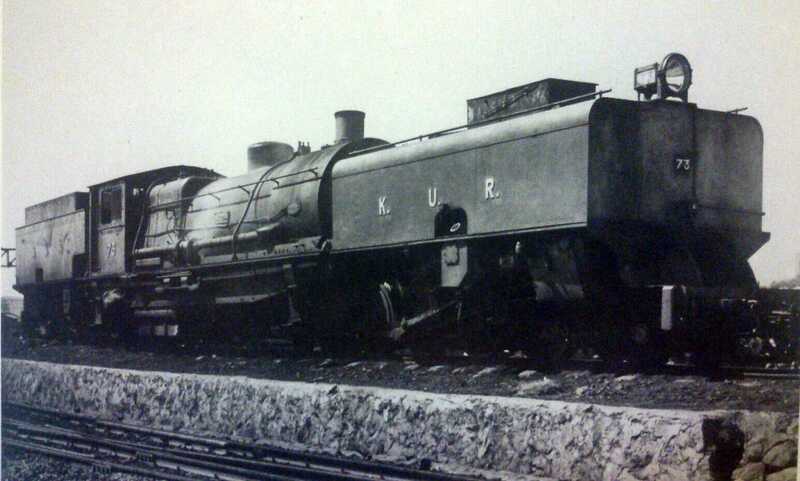 The KUR EC class was a class of 4-8-2+2-8-4 Garratt-type articulated steam locomotives. 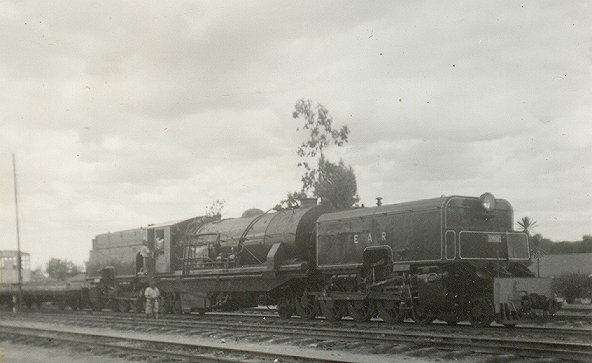 The four members of the class, built by Beyer, Peacock & Co. in Manchester, England, were the first Garratts to be ordered and acquired by the Kenya-Uganda Railway (KUR). . 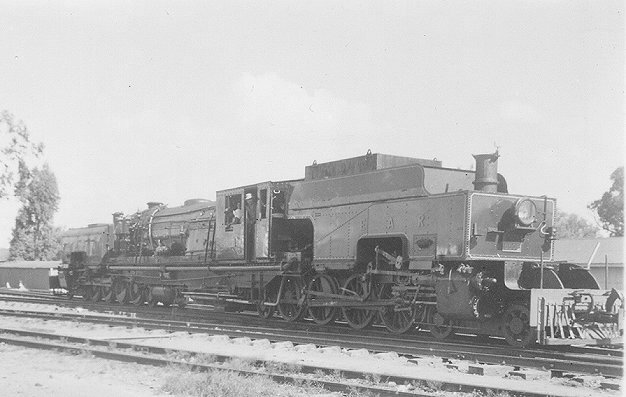 They entered service in 1926, and, after a relatively short but successful career with the KUR, were sold and exported to Indo-China in August 1939. 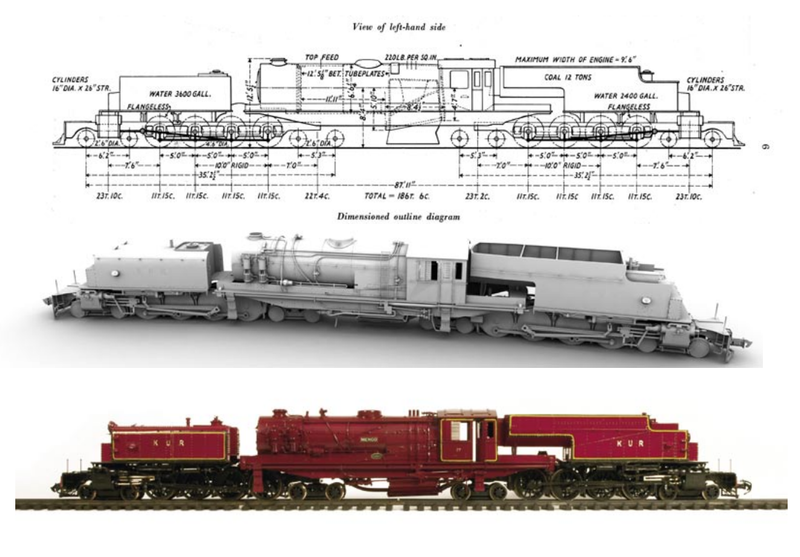 They became the forebears of a dynasty of power -massive locomotives working on narrow-gauge rails, functioning best because they were articulated and could spread their power and weight over a significant number of axles. 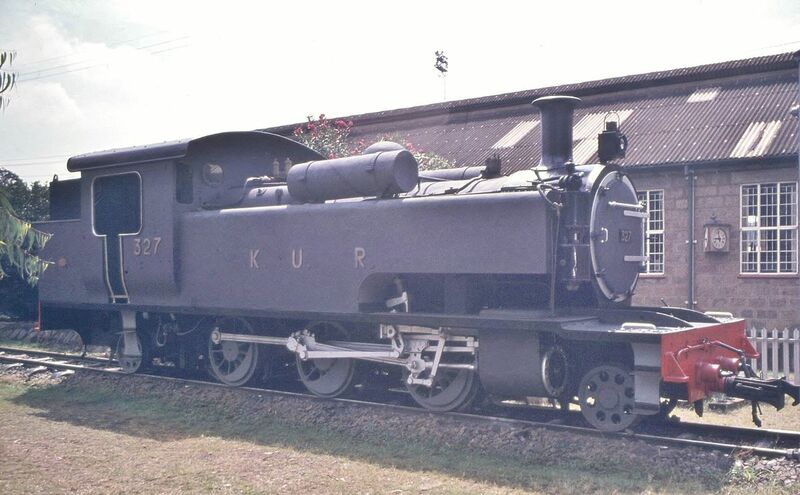 The KUR ED1 class was a class of 2-6-2T steam locomotives built for the Kenya-Uganda Railway (KUR). 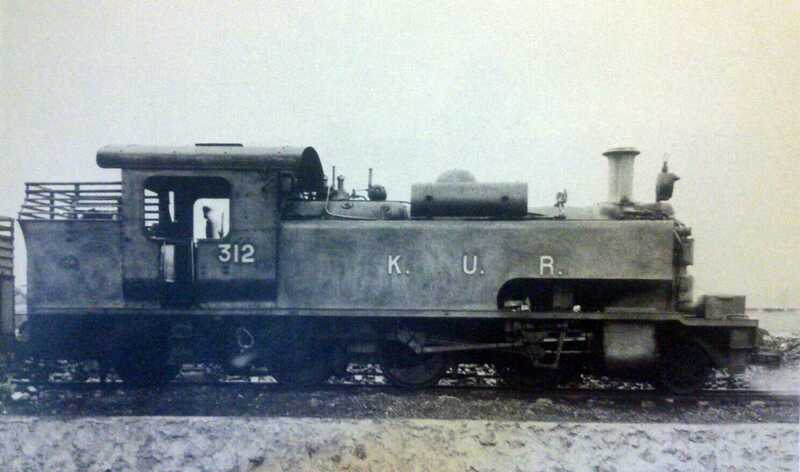 The 27 members of the ED1 class entered service on the KUR between 1926 and 1930. 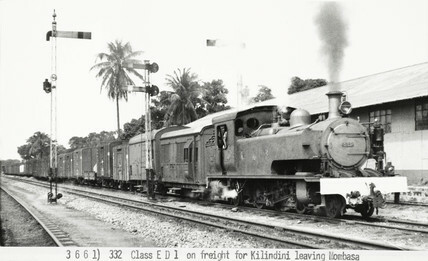 They were later operated by the KUR’s successor, the East African Railways (EAR), and reclassified as part of the EAR 11 class. 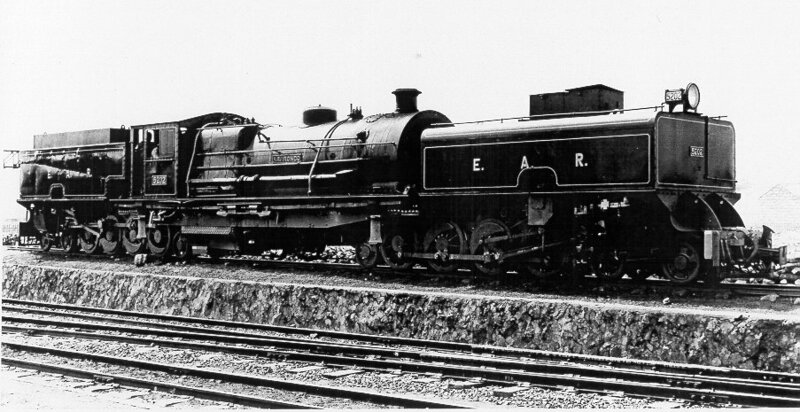 The KUR EC1 class, later known as the EAR 50 class and the EAR 51 class were also 4-8-2+2-8-4 Garratt-type articulated steam locomotives. 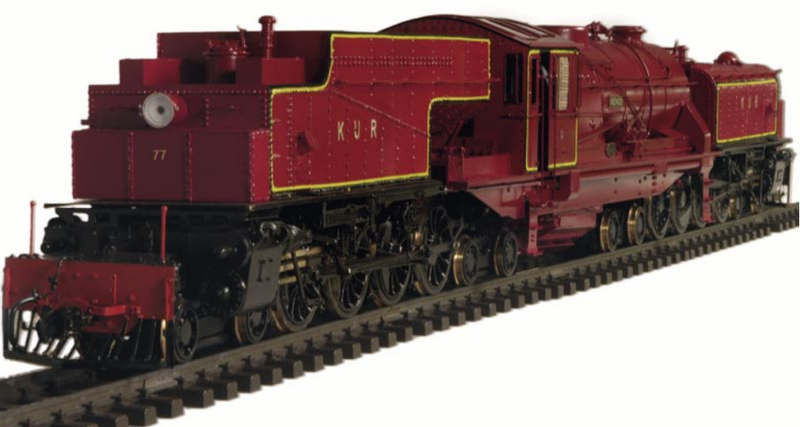 The KURH numbered these locomotive No. 45 to No. 66. The EAR numbered them 5001 to 5018 and 5101, 5102. The last of the class is shown in the works photos below. 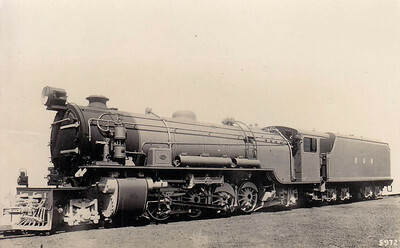 The first twenty members of the class were built in 1927 by Beyer, Peacock & Co. in Manchester, England, for the Kenya-Uganda Railway (KUR). 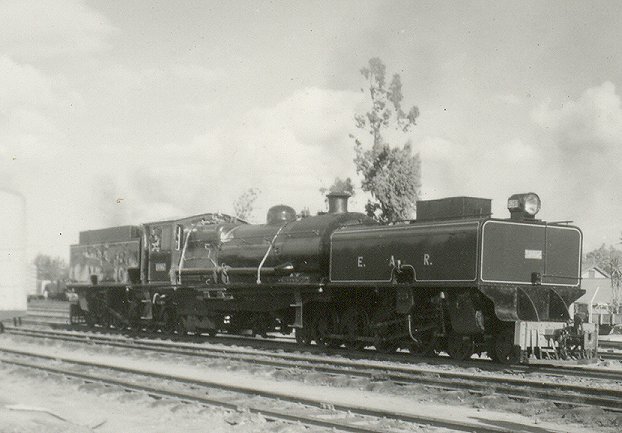 They entered service in 1928, and, with two exceptions, were later operated by the KUR’s successor, the East African Railways (EAR), as its 50 class. 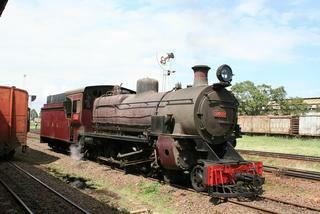 The two exceptions were sold to Indo-china in the late 1930s. 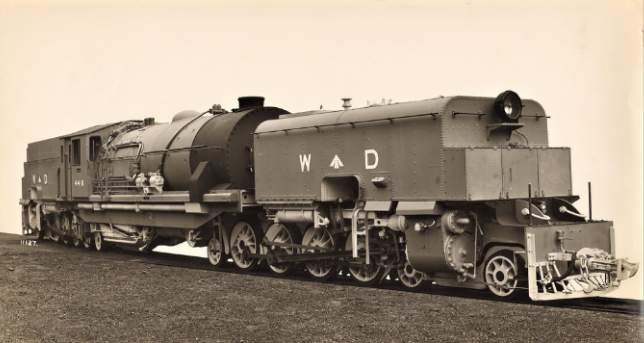 The KUR EC4 class, later known as the EAR 54 class, was a class of 1,000 mm (3 ft 3 3⁄8 in) gauge 4-8-2+2-8-4 Garratt-type articulated steam locomotives developed under and for use in wartime conditions. 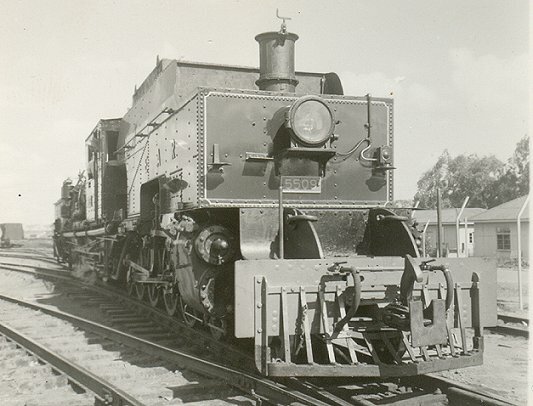 The last locomotives ordered by the KUR were a number of slightly modified EC5 locomotives which were due to be designated as a separate Class – EC6. 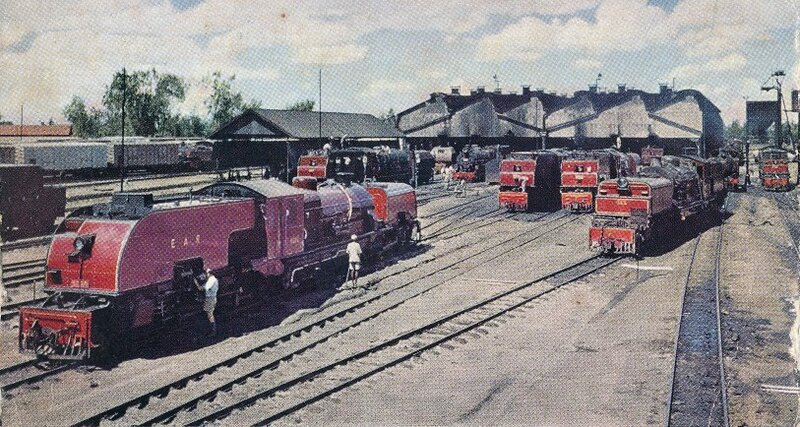 Indeed these locomotives were designated EC6 by the EAR for a short time before all its locomotives were reclassified. 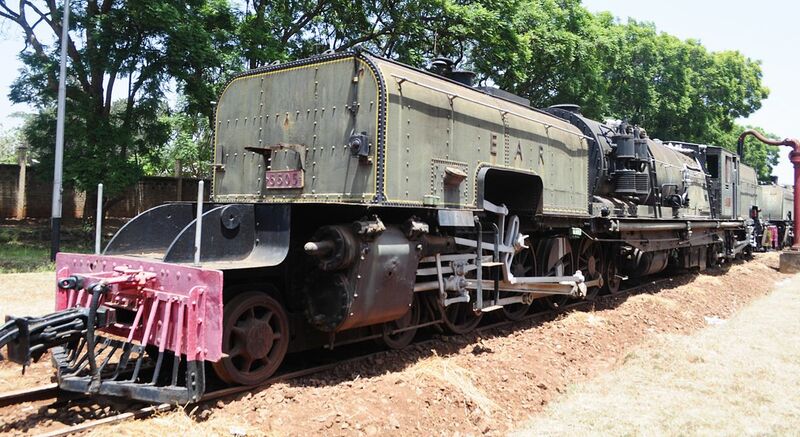 The next post will look at the locomotives introduced to the network in Kenya and Uganda by the EAR. https://en.m.wikipedia.org/wiki/Kenya_and_Uganda_Railways_and_Harbours, accessed on 17th June 2018.
https://en.m.wikipedia.org/wiki/KUR_EA_class, accessed on 17th June 2018. Roel Ramaer; Steam Locomotives of the East African Railways; David & Charles Locomotive Studies. Newton Abbot, Devon, UK, 1974, p42-85. 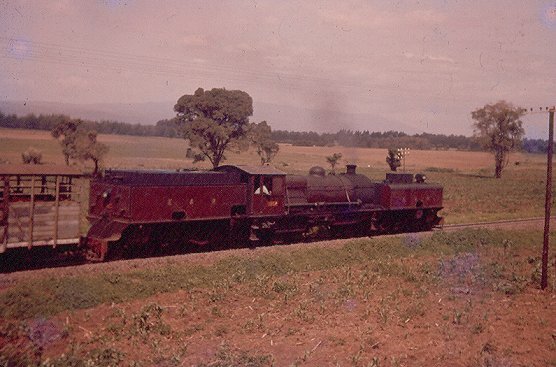 http://www.mccrow.org.uk/EastAfrica/EastAfricanRailways/EARIainMulligan/IainMulliganEAR.htm, accessed on 17th June 2018.
https://www.google.co.uk/search?q=kenya+railways+class+28&oq=kenya+railways+class+28&aqs=chrome..69i57j33l2.10435j0j8&client=tablet-android-lenovo&sourceid=chrome-mobile&ie=UTF-8#imgrc=Rdg2-uxmx29ZKM: accessed on 17th June 2018.
https://www.google.co.uk/search?q=kenya+railways+class+28&client=tablet-android-lenovo&prmd=inmv&source=lnms&tbm=isch&sa=X&ved=0ahUKEwiniI7ix9vbAhVlB8AKHdv0CVsQ_AUIESgB&biw=800&bih=1280#imgrc=68XL2N10ywM3aM: accessed on 17th June 2018. Staff writer (April 1955). 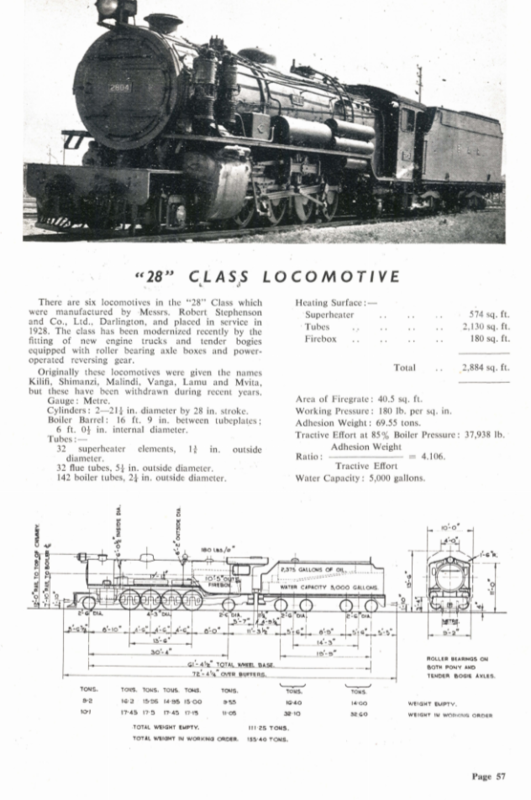 “”28″ Class Locomotive” (PDF). East African Railways and Harbours Magazine. 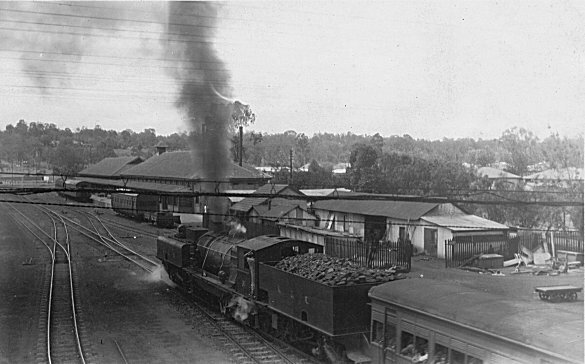 East African Railways and Harbours. Volume 2(2): p57. 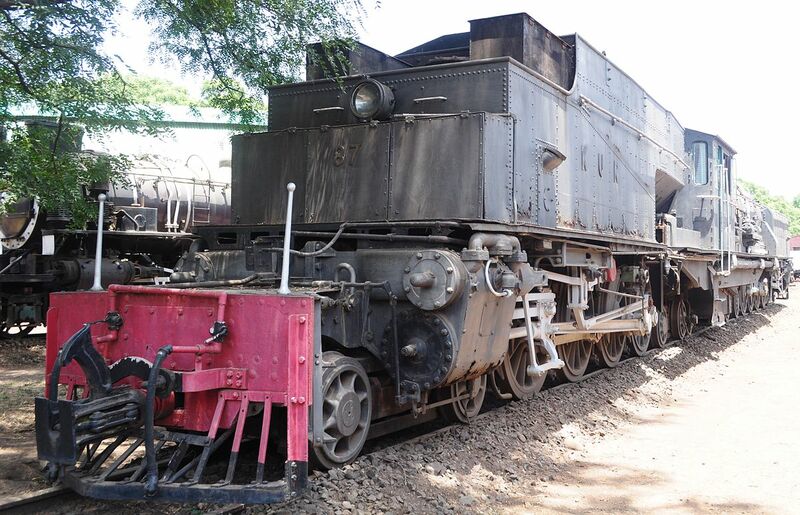 Accessed on 17th June 2018.
https://www.revolvy.com/main/index.php?s=KUR+ED1+class, accessed on 18th June 2018.
https://www.radiomuseum.org/museum/eak/railway-museum-nairobi/.html, accessed on 18th June 2018.
torgormaig on the National Preservation Forum; https://www.national-preservation.com/threads/uganda-railways.1150502/page-2#post-2170907, accessed on 15th June 2018.
https://en.wikipedia.org/wiki/KUR_EC1_class, accessed on 18th June 2018.
http://www.mccrow.org.uk/EastAfrica/EastAfricanRailways/KURandH.htm, accessed on 18th June 2018.
http://www.mccrow.org.uk/eastafrica/eastafricanrailways/KampalaNairobi.htm, accessed on 11th June 2018. Kevin Patience; Steam in East Africa; Heinemann Educational Books (E.A.) 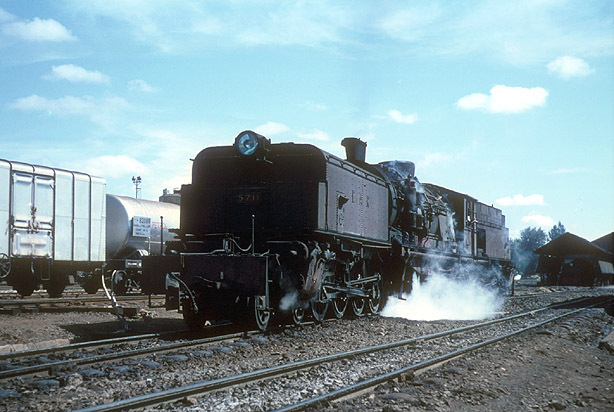 Ltd., Nairobi, 1976.
http://www.beyergarrattlocos.co.uk/pics4.html, accessed on 18th June 2018.
http://www.mccrow.org.uk/EastAfrica/EastAfricanRailways/NairobiMPD.htm, accessed on 18th June 2018.
http://www.mccrow.org.uk/EastAfrica/EastAfricanRailways/EARIainMulligan/MulliganGilgil.htm, accessed on 18th June 2018.
https://en.m.wikipedia.org/wiki/KUR_EC3_class, accessed on 19th June 2018.
http://www.garrattmaker.com/images/home/makingofmengo.pdf, accessed on 19th June 2018. The Railway Gazette; 21st july 1939 – Beyer, Peacock & Co. Ltd. Locomotive Engineers Manchester; accessed via ref. above on 19th June 2018. 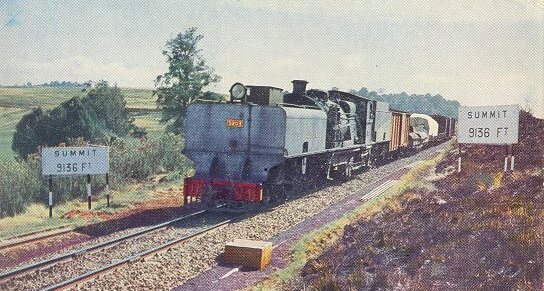 The Railway Gazette; 21st july 1939 – New 4-8-4+4-8-4 Metre-Gauge Beyer-Garratt Locomotives, Kenya & Uganda Railways; accessed via ref. 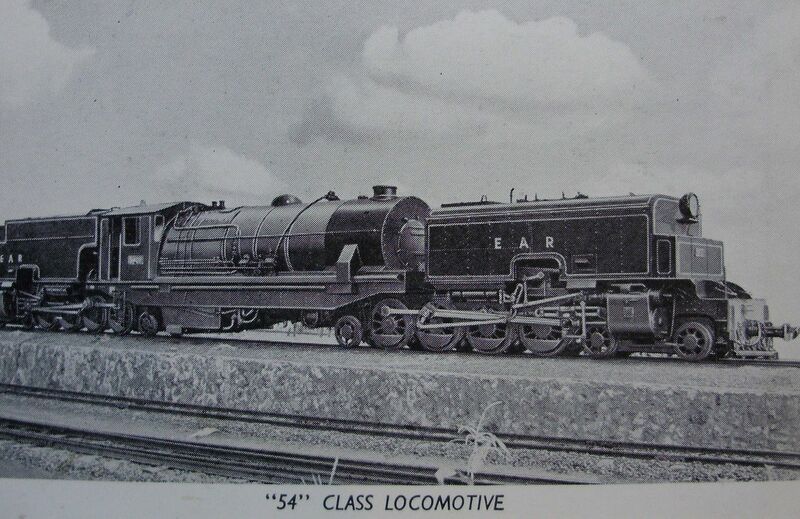 above on 19th June 2018.
https://en.wikipedia.org/wiki/KUR_EC3_class, accessed on 19th June 2018.
https://www.pinterest.co.uk/pin/613756255442875911, accessed on 19th June 2018. Staff writer (February 1955). 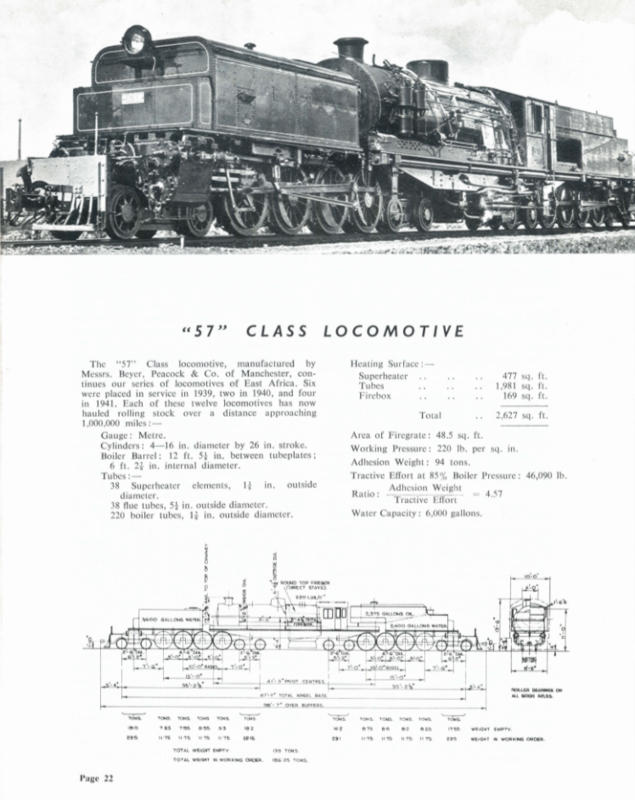 “”57″ Class Locomotives” (PDF). East African Railways and Harbours Magazine. East African Railways and Harbours. 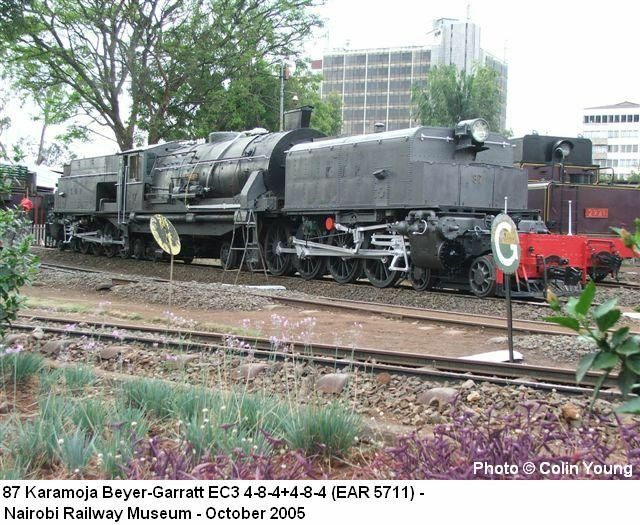 Volume 2 (1): p22, accessed on 19th June 2018.
http://www.internationalsteam.co.uk/articulateds/garrattsafrica02.htm, accessed on 18th June 2018.
http://www.mccrow.org.uk/EastAfrica/EastAfricanRailways/NairobiMPD.htm accessed on 1st June 2018.
https://en.m.wikipedia.org/wiki/KUR_EC4_class, accessed on 19th June 2018.
https://www.pinterest.co.uk/pin/462463455481251467, accessed on 19th June 2018.
https://en.m.wikipedia.org/wiki/KUR_EC5_class, accessed on 19th June 2018. This entry was posted in Railways Blog, Uganda and Kenya Railways on June 19, 2018 by rogerfarnworth. 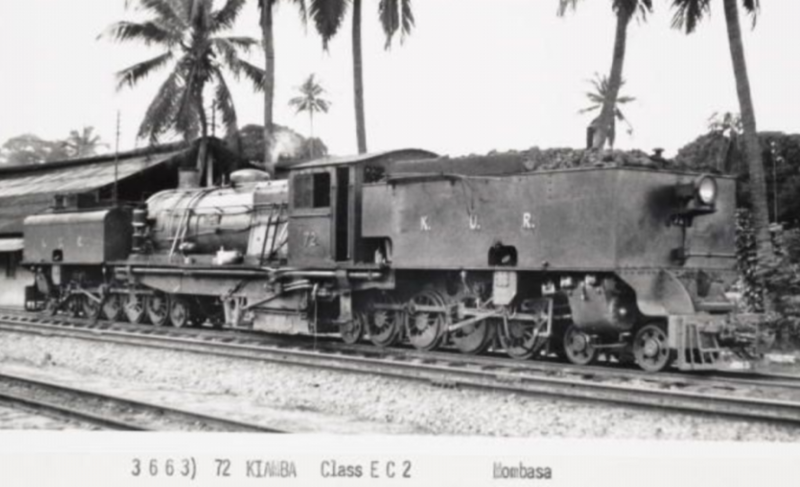 The picture of Kenya-Uganda Railway class EC2 – #68 is above the caption. Thank you for picking that up Thomas. I have replaced the photograph in the blog.